Here’s one page of the famous sticker albums from the 60’s / 70’s, from the Porto factory “Fábrica de Confeitaria Vitória“. 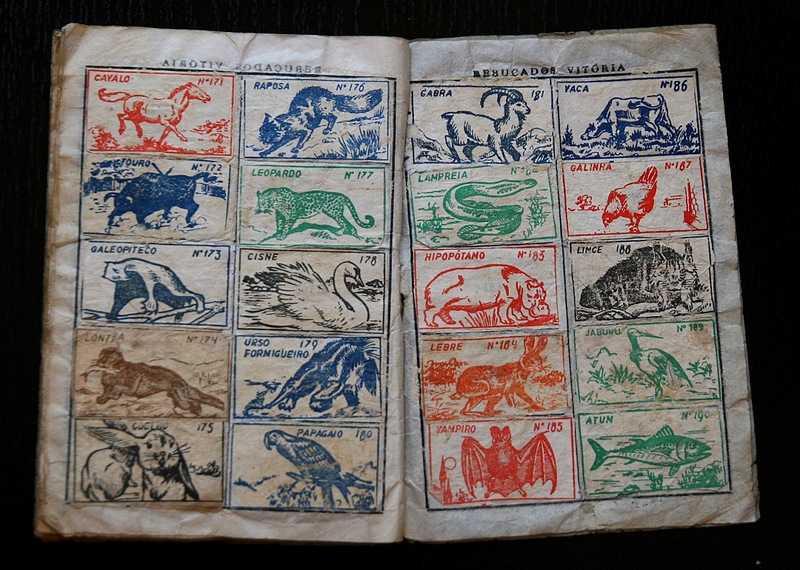 The page above is from the zoological collection, which had 200 animal stickers, between fish, insects, reptiles, mammals, etc. Apparently the most difficult to find were the cod fish, the guinea pig and the goatling. More information here.